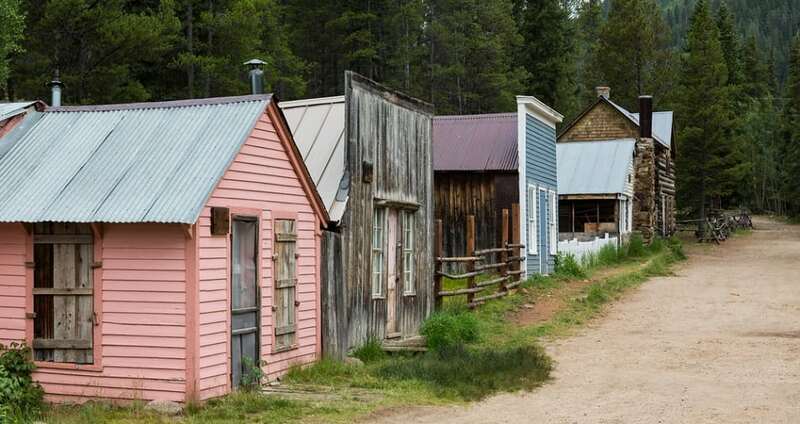 Founded in 1880, the town quickly swelled to a population of 2,000 people due to both gold and silver mining. The most successful mined $60,000,000 worth of gold. Within just 10 years the town had reached its peak, with the establishment of a telegraph office, General Store, a town hall, five hotels, a local newspaper, school, and of course the popular Wild West saloons and dancing halls. Sadly, within four decades the mining industry began to decline, and when the railroad stopped running in 1922, the town was abandoned.